How it Works Call (832) 978-1482Email Us Now! Garage Organization. Garages are the workhorses’ of the home. Cars, toys, tools, and storage, storage, storage! 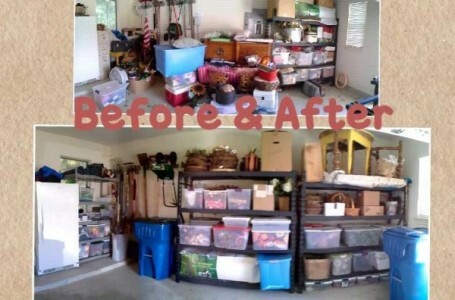 An organized garage can save you thousands of dollars a year on storage fees. The garage is the biggest trouble spot for many people. It is also the one that takes the longest to get a handle on. 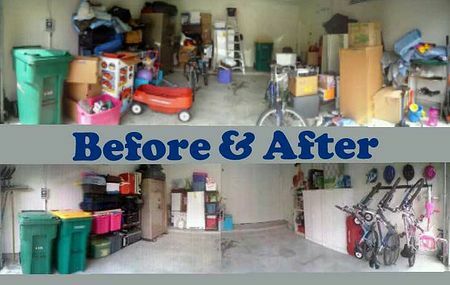 We sort, purge, classify, zone, label along side our clients to regain control over the garage. (We’ve also done it for them while they were at work.) 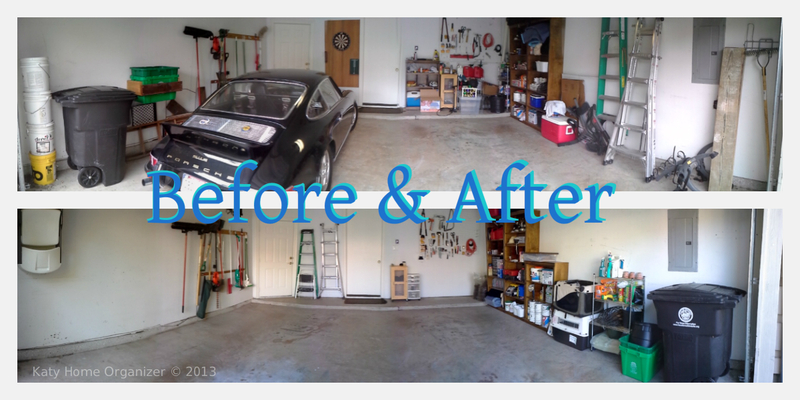 Creating an garage organization system that works and is sustainable for te long term. Everything that goes in, has a place that makes sense, and each part of the garage has a function. Katy Home Organizer isn’t just any garage organization service. We ask a lot of questions and learn about our clients end goals. We want to be sure we create a plan that meets the clients needs. That’s the best solution. 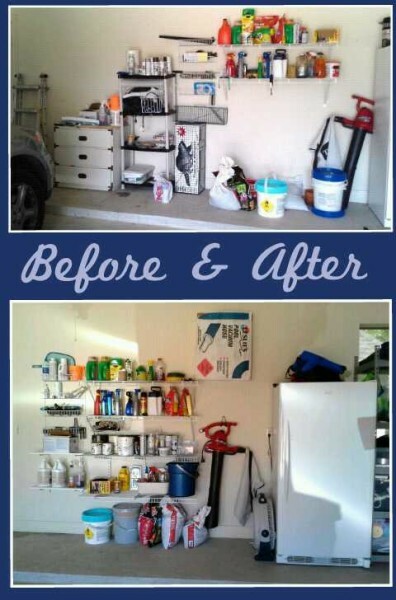 Katy Home Organizer is a garage organizer service that not only can install a variety of garage storage systems but we’ll organize it all for you too! See what KHO can do for you. Other Garage Organizers say they can get you organized, but what experience do they have? 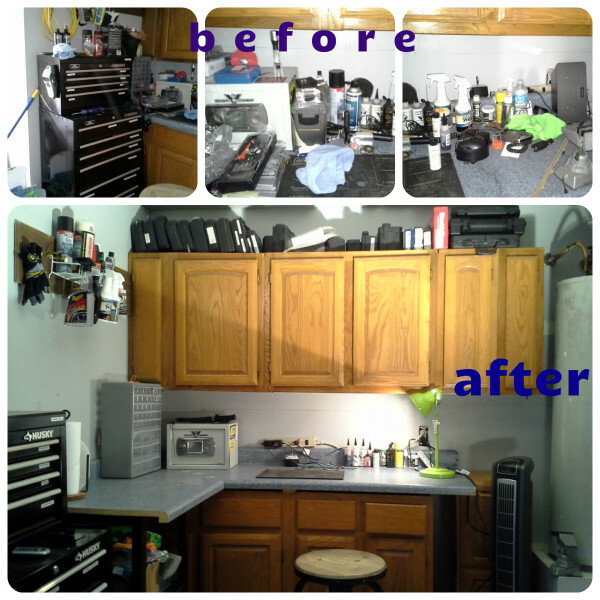 Garage organization is not just about putting things in boxes and sticking it on a shelf. Everything must be accessible in varying degrees. At Katy Home Organizer, we think about the little details, as those are what mean the most. We understand what makes people tick, and apply that knowledge in every job, including the garage. Contact us if you have any questions – help is just a phone call away, and Maureen always answers the phone! What kind of garage storage system do you have in your home? Is it working for you? If not, do you know what you need? This kind of problem solving is what we love to do. Call us for a consultation to learn more about what we can do for you and your garage storage organization dilemmas. Call (832) 978-1482Email Us Now! 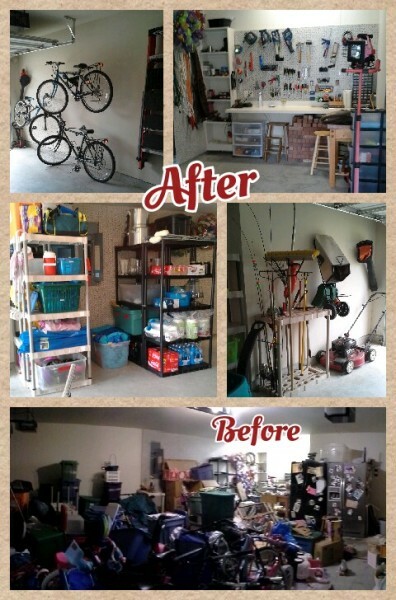 We offer garage organization in Houston and Katy. Katy Home Organization on Yelp! Serving the organizing needs of Houston homes in West Houston, Katy, Richmond, Sugar Land, Rosenberg, Brookshire, Fulshear, Simonton, Cypress, River Oaks, Hedwig Village, Highland Village, Uptown Houston, Bellaire, and other surrounding communities.